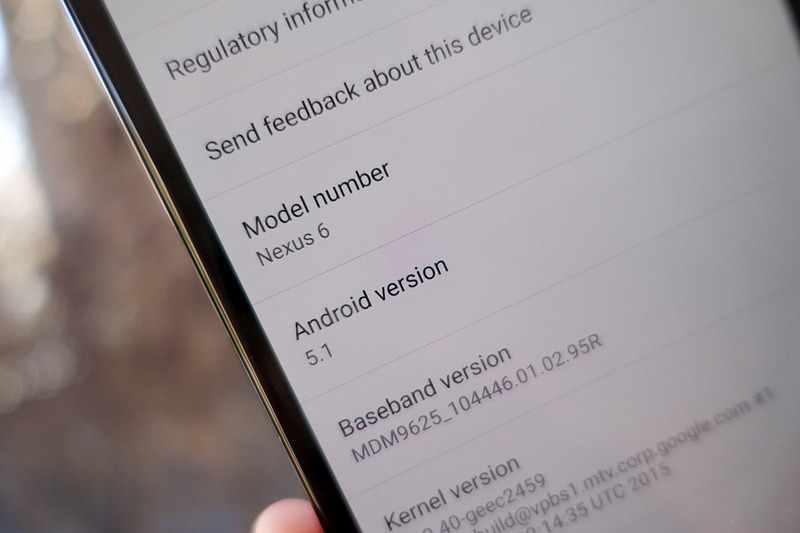 Verizon's Google Nexus 6 has just got its official Android 5.1.1 Lollipop update, the update is currently available Over-the-air to all Nexus 6 users in the USA, What's New ? Lots of bug fixes and performance improvements along with a new Guest Mode. 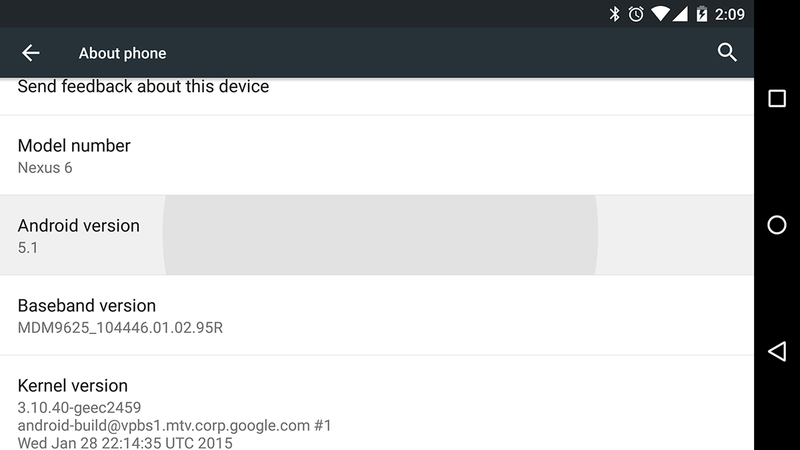 To get up and running, navigate through Settings -> About Phone -> System Updates, and you'll then be able to download and install Android 5.1.1 OTA on your Nexus 6.